The Freund Group was awesome with helping us get our house on the market. John Freund helped us buy the property we were selling 13 yrs ago so we were excited to have him and the Freund group help us sell. Now they're helping us buy our new dream home. 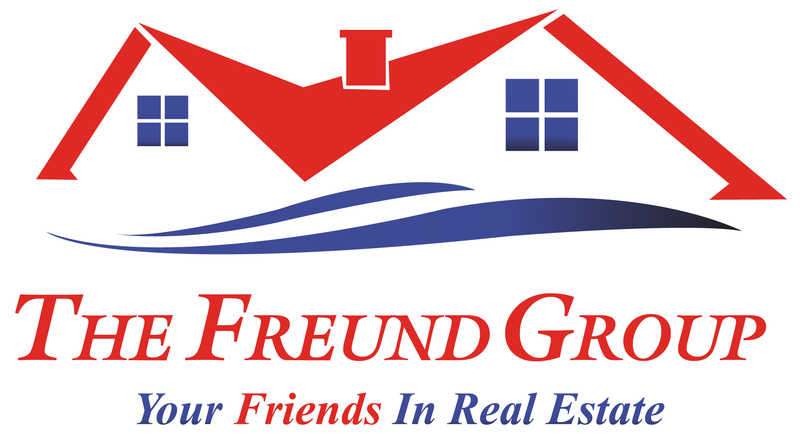 Everyone we dealt with at the Freund group was on top of everything so the closing of our sell went so smoothly. I HIGHLY recommend John Freund and the Freund group as your home buying and selling professionals. Sandra Anderson of the Freund Group was very knowledgeable and helpful in listing and selling my property. Sandra provided expertise of the local real estate market to help me determine an asking price. Sandra then worked with me on ways to provide access for potential buyers to view the property while keeping the place secure. I received two offers rather quickly and my property sold quickly and at near the asking price. For closing, Sandra's assistant Jill took care of every detail to accommodate an out of town closing for me. I am very pleased with the service provided by Sandra Anderson and the Freund Group and would highly recommend this group. "Sandra Anderson, with the Freund Group, was very knowledgeable professional and accommodating. She was consistently available to respond to questions and return correspondences in a timely manner. She expended extra time and effort to stage my empty home so it would be more appealing to buyers. My house sold quickly for the full asking price and closed quickly without event. I was very satisfied with her professionalism and work ethnic. "- Terry A. "Tammi and her team are incredible. They handle all details and keep in constant communication. Our home buying and selling process was flawless." "Roxanne was super helpful and such a joy to work with!" "Tammi goes above and beyond for her clients. She is extremely knowledgeable in many areas of real estate. I consider her family after several transactions together!!" Jennie Clements said,"Sandra Harvey-Anderson was excellent to work with. She was informative, supportive and went above and beyond to make this a very positive experience. She made extra effort to make sure the property showed well which was reflected in the sale."